In addition, we plan to develop resources and programming to attract new visitors with a variety of Adult Education interests. Drift Creek Camp, located in the Siuslaw National Forest east of Lincoln City, is owned and operated by the Mennonite Camp Association of Oregon. The mountain retreat is used year-round to host family & church gatherings, outdoor education programs, school and work retreats, and to commemorate wedding and anniversary celebrations. In addition to fishing, quilting, scrapbook and music programs, DCC continues its nearly 50-year tradition of providing summer camp experiences for youth of all ages. 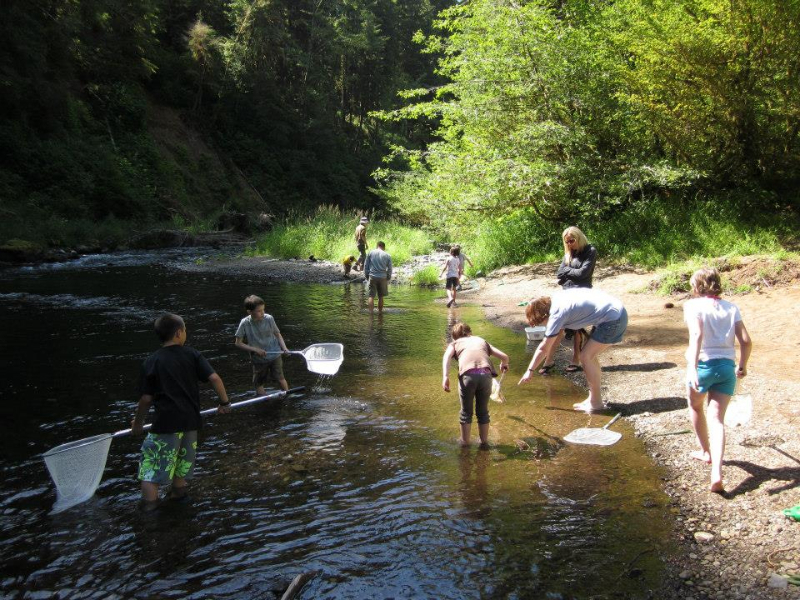 One of the top priorities for Drift Creek Nature Center is to develop programming and resources to extend and enrich the environmental learning experiences for participants in the camping, retreat and family events sponsored by Drift Creek Camp. We have developed the Nature Information Center to display and house the resources to accomplish this. We have developed a series of site specific nature guides to assist guests with the exploration and understanding of the unique environment and ecology of the area. We assist the Drift Creek Camp staff in securing and resourcing naturalists and guest speakers for the events being planned. 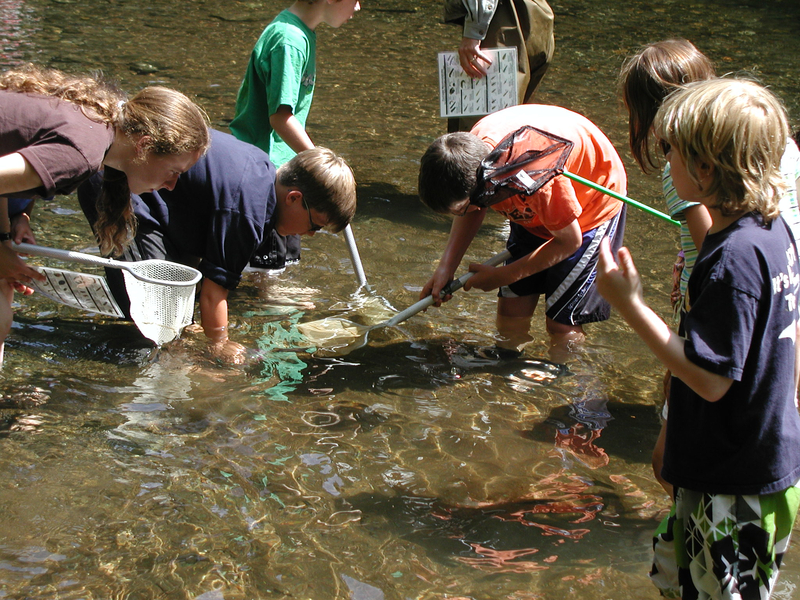 Drift Creek Nature Center is eager to partner with school districts, private schools and home school groups to develop programming aligned to their local and state curriculum guidelines and utilize the unique natural habitat of the area. The resources of the Nature Information Center are available for outdoor school staff for planning and implementing environmental learning activities. Visit our Nature Information Center and Biodiversity pages for a listing and description of available resources. We have hosted school groups of various ages and configurations ranging from Kindergarten through university. 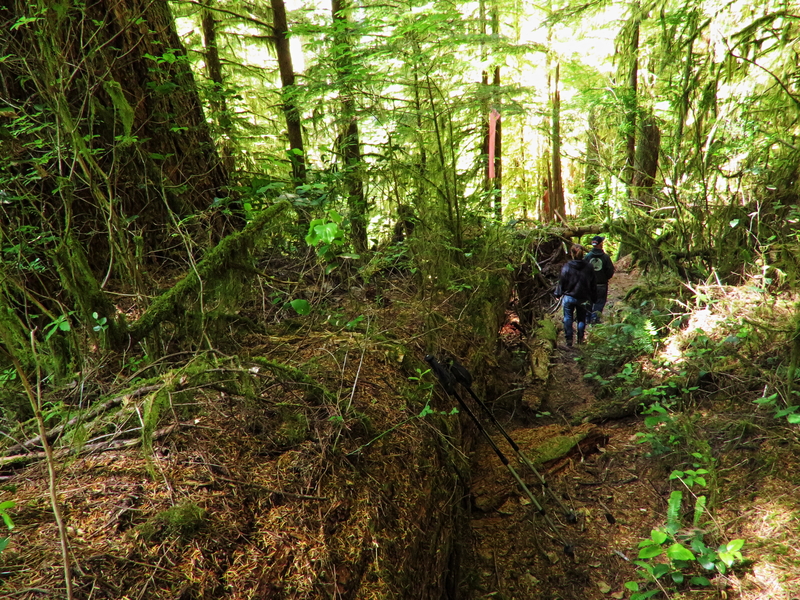 We would like to develop a relationship with a university with an environmental science and/or education program to develop some site based research programs in the unique temperate rainforest setting of Drift Creek Camp and the surrounding Siuslaw National Forest. Drift Creek Nature Center seeks partnerships with groups focused on environmental learning experiences especially suited to our area like Forestry, Watershed, Audubon, and Environmental Art. We are also exploring opportunities to work with universities for internships, research, and thesis opportunities in Environmental Studies. The following popular programs have resulted from our efforts. Family Nature Retreat: Relax and enjoy the old growth forests of the Coast Range while spending quality time with your Family! Participate in hikes and activities lead by professional naturalists. Edible Mushroom Event: Join Friends of Straub Environmental Learning Center at the Drift Creek Camp for a one‐day mushrooming retreat with a mushroom expert and learn to identify and collect a variety of local mushrooms, and have the opportunity to enjoy dinner (optional) as well as the option for an overnight stay in Drift Creek Lodge.